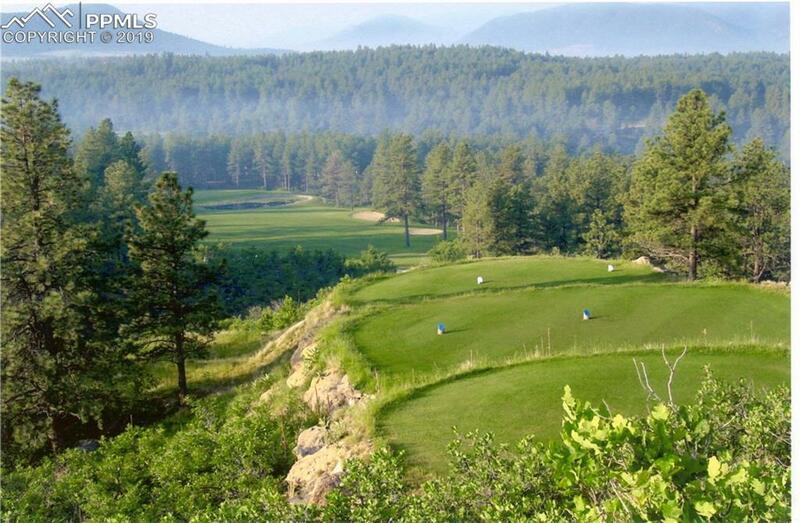 Beautiful Parcel across from the 8th fairway of Bear Dance Golf Course, Voted the #1 Public golf course in Colorado. 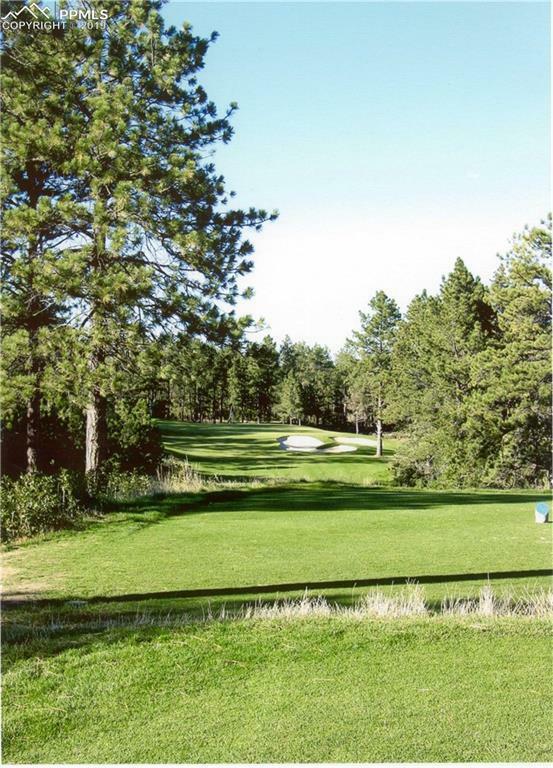 Private gated community with incredible Mountain & Butte views and awesome views of the course. 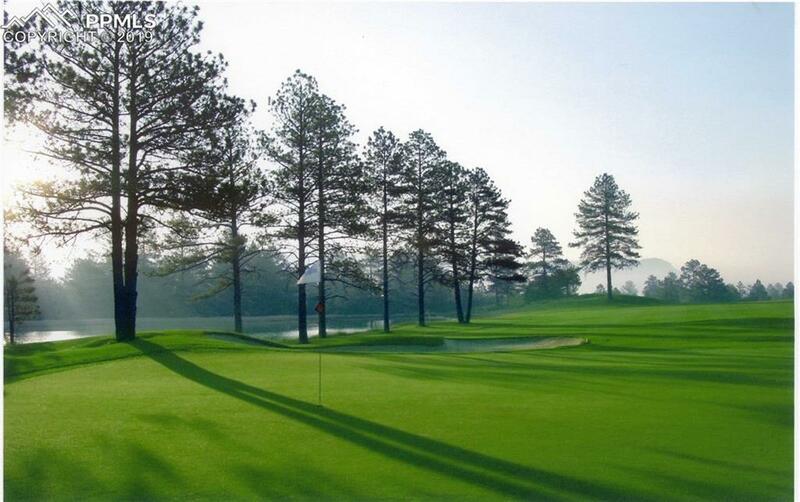 Several buildsites on gently sloping lot with mature trees among million $ homes, surrounded by openspace and the course. Build your Dream Home, Ready to build!! 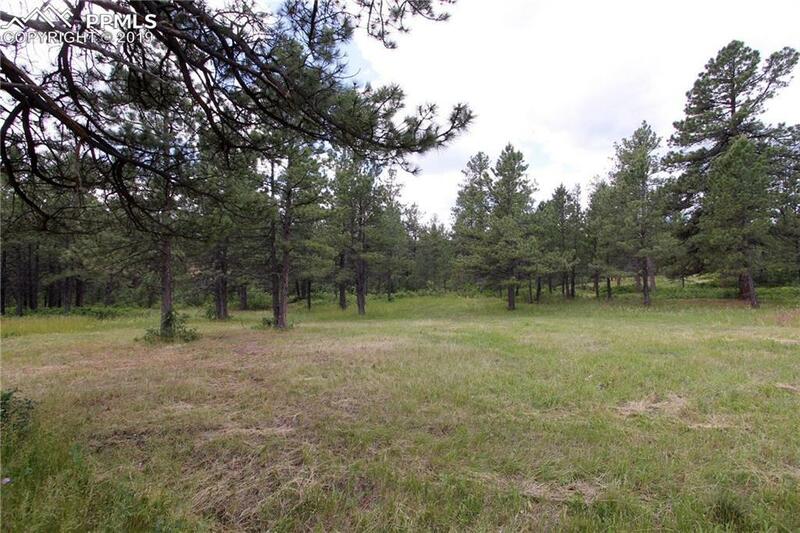 There are 7 lots remaining and these properties feel like your on large acreage because of all the Openspace, 550 acres in all. You must see this area to appreciate! Only 30 mins to DTC or Colorado Springs.